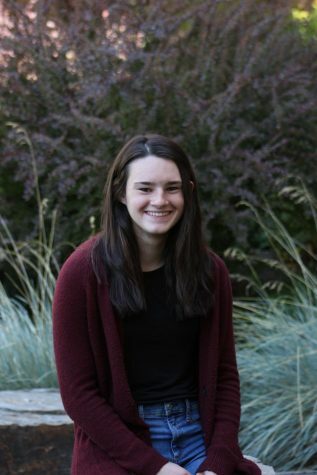 Sarah Kronner is a senior at Hellgate High School. It’s her first year writing for the Lance, and she’s looking forward to adding her own perspectives to it. Kronner enjoys music, sports and spending time outdoors. She’s excited to connect with the Hellgate community, and produce creative content.